Blackpool Van Signs incorporating The Blackpool Sign Company offer a wide range of vehicle graphics and signage solutions for any business, small or large. 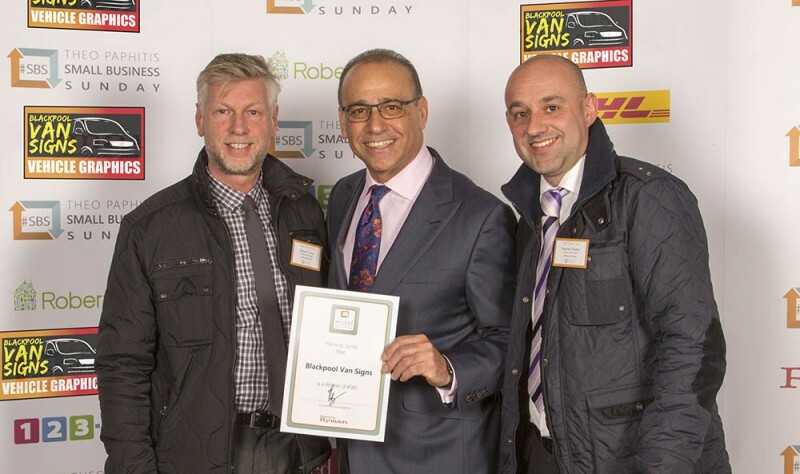 Our success has seen us grow from strength to strength by exceeding our customers expectations, our customer service and quality products are the foundation of our business. 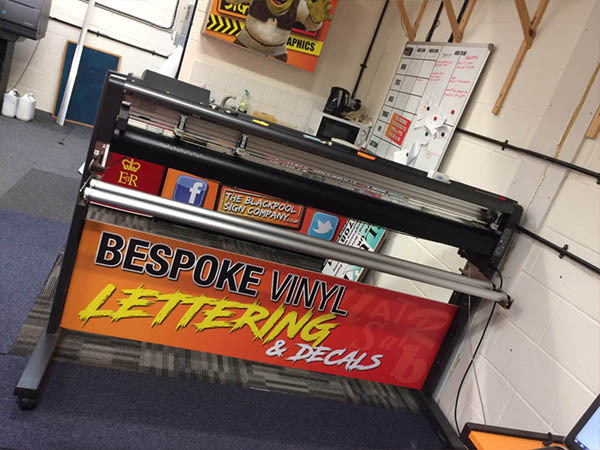 Using our vast experience, over 30 years, in both design, print and manufacture and using the latest technology, we can supply our customers with many of the products needed to promote their business. 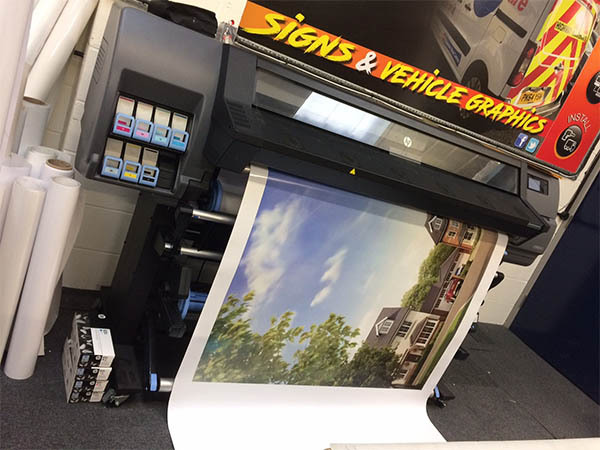 With the recent purchase of our new state of the art wide format latex printer we can produce high quality prints which are ready to go as soon as they are printed, unlike the many solvent ink printers still in use by other companies which need at least 24 hours to cure before use. A major benefit of our latex printer is the very important more environmentally friendly inks used compared to solvent based inks. Hospitals and schools along with many other businesses now expect and are required to use this product. 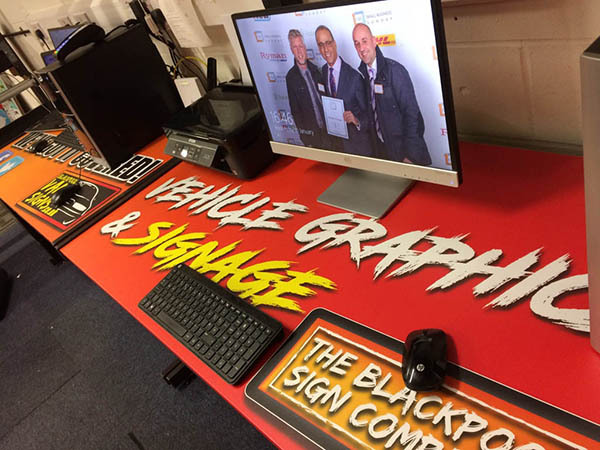 Blackpool Van Signs & The Blackpool Sign Company are proud to be able to offer this service. We will advise you on your project ensuring we give the most cost effective, practical and professional solution to help promote your business. Our design team use the latest design software to get your project off the ground, working closely, and importantly, listening to your ideas. 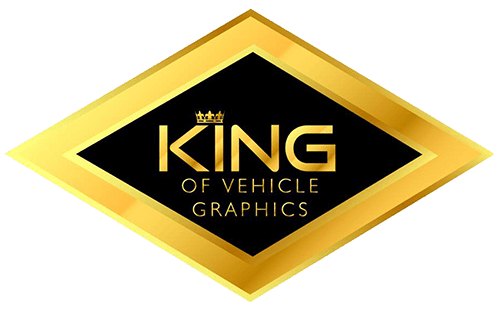 We can create eye catching, professional designs for your vehicle or premises.